As technology pundits speculate on how blockchain will be a game-changer, business leaders are looking for ways to tap into the technology. Iyer is leading the charge at Trimble to identify key ways that blockchain can be incorporated into various aspects of the global technology company, which develops transformational technology for sectors such as construction, geospatial, transportation and agriculture. He says the real opportunity lies in early development of global industry standards that will guide the long-term adoption of blockchain. 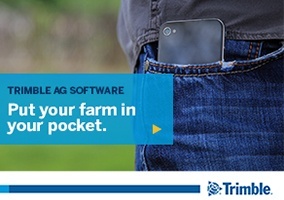 The goal would be to create an ecosystem with key industry leaders, including customers and business partners both inside and outside the Trimble fold, to identify challenges and set industry standards. Companies have already implemented this in the grain trade, most notably Louis Dreyfus Co. selling soybeans to China in what was billed as the first agricultural commodity trade using blockchain. Specifically for Trimble, which sells food traceability software under the banner HarvestMark and Trimble Ag Software, Iyer is investigating areas where blockchain could be used to track fresh produce. Bob Wold agrees. The World Wide Director of Engineering for Trimble’s Agriculture Division says blockchain technology could significantly raise the bar when it comes to transparency and integrity across the food supply chain. The second key opportunity is in the area of land ownership and land surveying. Reducing human error in paperwork and accounting is one of the greatest advantages of blockchain, especially where it relates to the production, handling, treatment and transportation of perishable food. The benefits in transparency further increase as sensors begin reporting data into the blockchain. “You’re not taking anyone’s word for it, so it brings transparency and integrity,” says Iyer. In the end, Iyer and Wold agree that the potential is significant, but the first step is establishing consistency and standardization. According to Iyer, Trimble is well positioned to lead that charge. This article was written by the AgAdvance editorial staff in conjunction with Prakash Iyer, the Senior Vice President of Software Architecture and Strategy at Trimble. In the recent past he was the President/COO for the VSS division (a software joint venture between Caterpillar and Trimble) managing an internationally distributed team. Prakash works on initiatives that are critical to Trimbles software strategy providing leadership to software focused development activities. His current focus areas are Blockchain, Cloud, IoT(Internet of Things) and leading the technical due diligence on strategic acquisitions. Prior to Trimble, Prakash was the CTO and SVP of Products at @Road, a leader in Telematics/MRM solution which was acquired by Trimble. 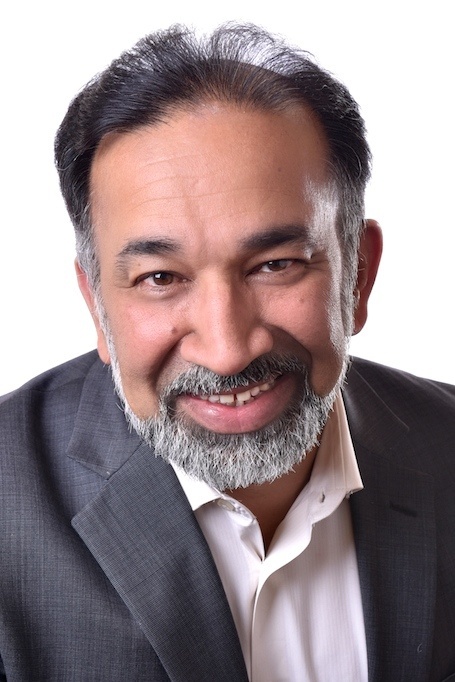 Prakash also co-founded Everypath, Inc., which pioneered the concept of Enterprise Mobile Task Automation in the early days of mobile computing. Prakash holds a Master of Science degree and completed the Executive Management Program from the Harvard Business School.